Commitment to selling your boat is what we have and with over 50 years combined experience in the Marine industry we make sure your journey as a new boat owner or boat seller is done without any stress. 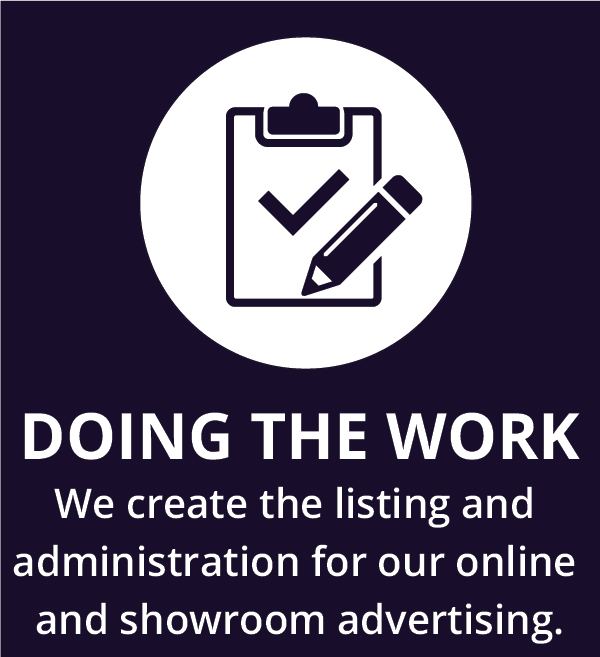 As a small company we are able to give more time to you. Your name is not just on paper with us we offer a complete marine and brokerage service and our first priority isgetting to know what you want; what you need and of course getting the right price for your boat. 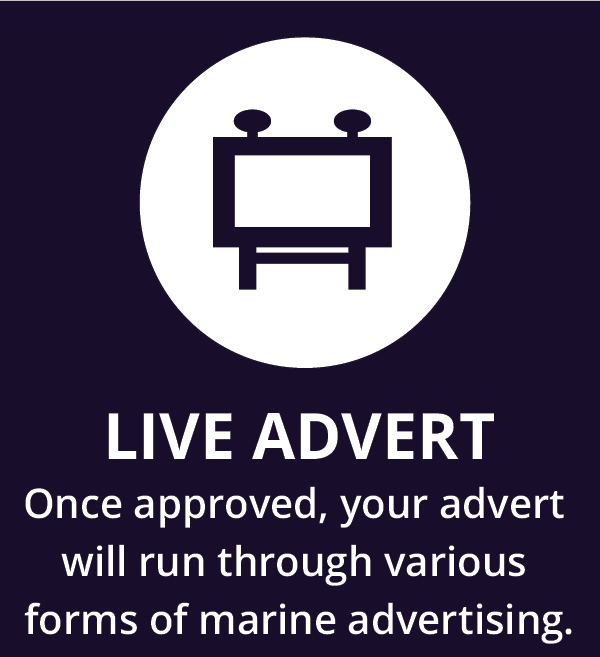 With dedicated marketing techniques we choose to use various advertising methods to suit your boat whilst additionally advertising over various brokerage websites across the UK. Additionally as a small company we are able to keep our brokerage rates low and can offer flexibility which in the long term will enable you to price your boat at an attractive level to future buyers. 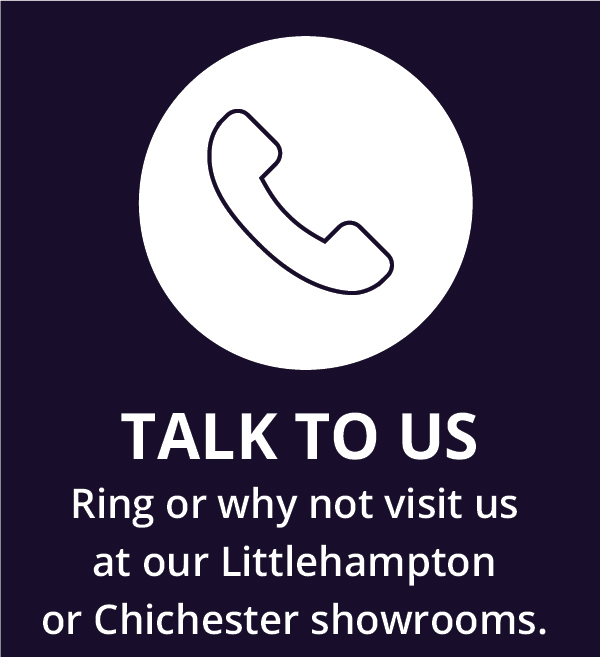 If you have any questions about selling your boat please give us a call on 01903 713684, 01243 514292 or 023 9246 9777; drop us an email through our get in touch form or just simply pop-in and see us. Please use the contact details above or fill in this quick contact form if you have any questions about selling your boat.